We have included a timetable for your information. 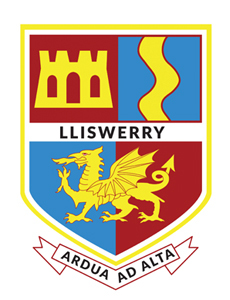 These tests are part of the Welsh Government National Literacy and Numeracy Framework (LNF) which has been developed to help the children of Wales to develop excellent literacy and numeracy skills during their time at school. 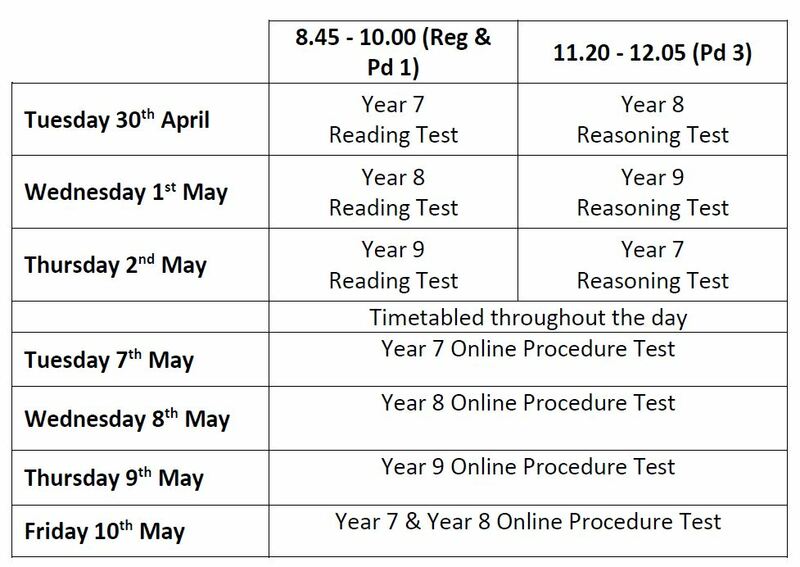 Please note that these are national tests and that all students across Wales will be sitting the appropriate test for their year group and therefore it is expected that your child attends school for these assessments. We will be contacting you again in the summer to inform you of your child’s performance in these tests.